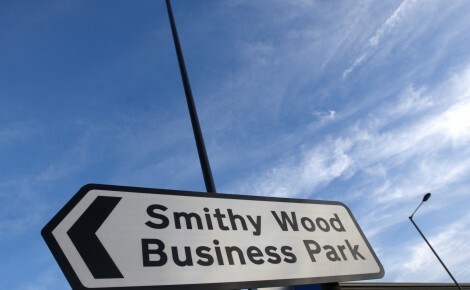 Smithywood is a 20 ha (50 acre), mixed opportunity business park located immediately adjacent to J35 of the M1 in North Sheffield. This location on the M1 enables efficient connectivity onto the strategic road network with the M18, A1 and M62 all easily accessible. 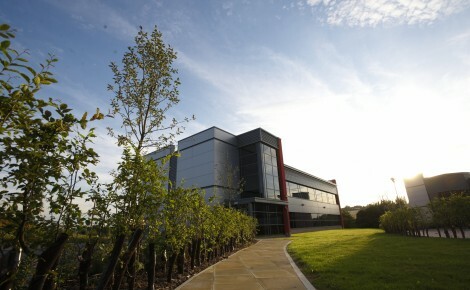 Sheffield city centre is only 5 miles to the south, and Meadowhall Shopping Centre located 2.5 miles away at J34. 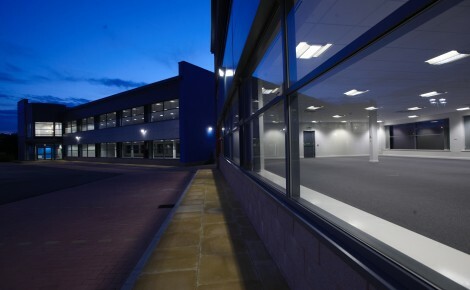 There are also excellent district shopping facilities and a mainline railway station positioned less than 1 mile away in Chapeltown. 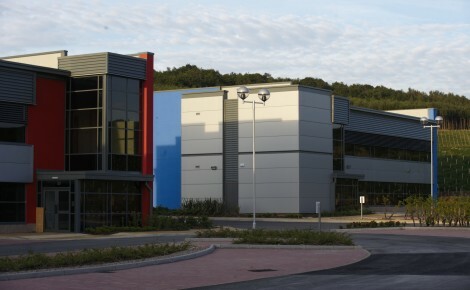 Smithywood Business Park, was designated as an Enterprise Zone within Sheffield City Region in February 2014, benefitting from Enhanced Capital Allowances. Eligible businesses will also further benefit from tax breaks such as business rate discounts worth up to £275,000 over a five year period.